The H. Upmann Robusto is the latest brand and vitola to be added to the AÑEJADOS or Aged range, a concept which was first introduced by Habanos s.a.in 2015. 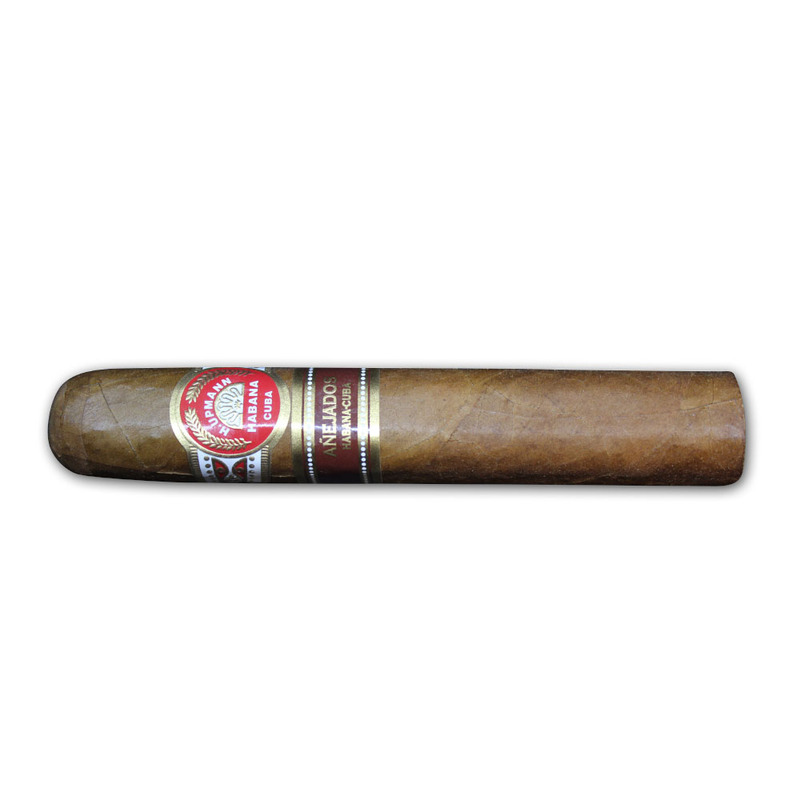 This iconic size joins the Montecristo Churchill, R&J Piramide, Partagas Corona Gorda and Hoyo Hermoso No.4 and like these cigars, the size presented is not found in the current standard parent brand portfolio (H. Upmann). 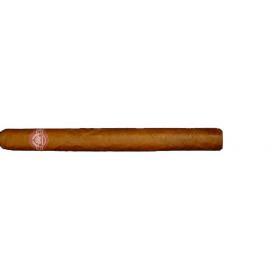 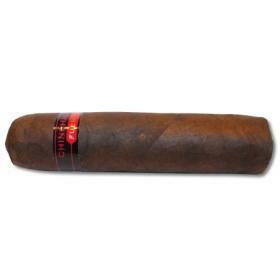 Like its predecessors, the cigars have been box aged for between 5 to 8 years in the perfect climatic conditions of Cuba. 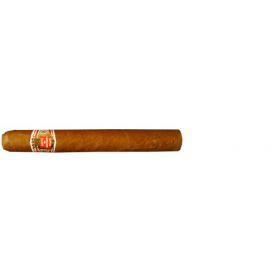 This will afford the cigars a mellow, more refined taste as the blend of the filler leaves meld together over time realising their full potential.